It’s official: The Who are hitting the road in a major way in 2019. The legendary rock band just announced not one but two North American tour legs, the first kicking off May 7 at the Van Andel Arena in Grand Rapids, Michigan. “Be aware Who fans! Just because it’s The Who with an orchestra, in no way will it compromise the way Pete and I deliver our music. This will be full throttle Who with horns and bells on,” added Roger Daltrey. The first tour leg wraps up on June 1 in Tononto, Canada. 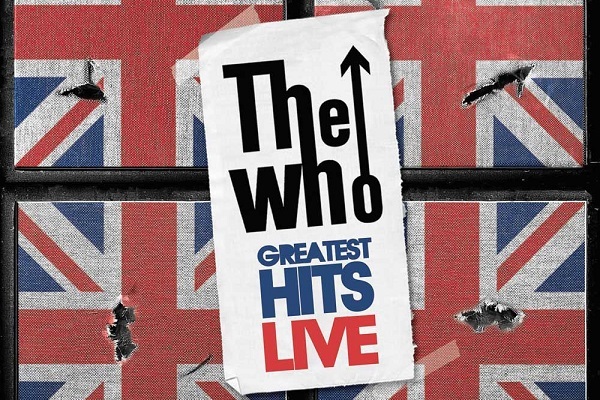 Then, the second leg of the Who’s tour sets off Sept. 6 at the Xcel Energy Center in St. Paul, Minnesota, and runs through an Oct. 23 show in Edmonton. Find the full roster of tour dates below.